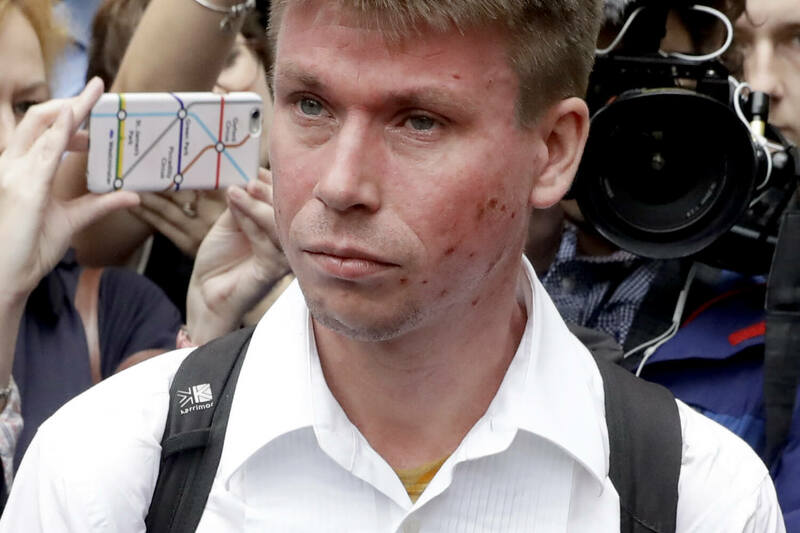 Lauri Love, the British hacker accused of breaking into several US government systems, will not be extradited to the United States. The High Court agreed with his lawyers’ arguments that he should be tried in the UK and that there was a risk he might kill himself if sent to the US. Love is accused of being part of hacktivist group Anonymous, who coordinated the hacks that were dubbed #OpLastResort. They were part of an online protest against the death of internet pioneer Aaron Swartz, who killed himself after being charged under the US Computer Fraud and Abuse Act. If found guilty, a US court could have sentenced Love to 99 years in prison. Now that his trial is taking place in the UK, his sentence is likely to be between 12 and 14 years. The Guardian reports that his father, Rev Alexander Love, had said his son feared for his life because he did not think he could cope with the trauma of being sent to the US.